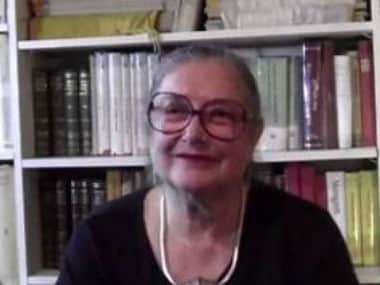 Now, however, the news that The Hindus has been withdrawn is all over the news and sites where you can download pirated versions of the book are circulating freely. Clearly, it isn’t quite so easy to bury a book, even if it is written by an academic and isn’t a thumping bestseller. 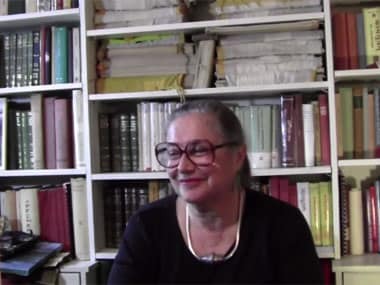 The full text of the settlement agreement between Penguin India and the concerned parties over Wendy Doniger's The Hindus. The agreement also states that Penguin 'submits that it respects all religions worldwide.' 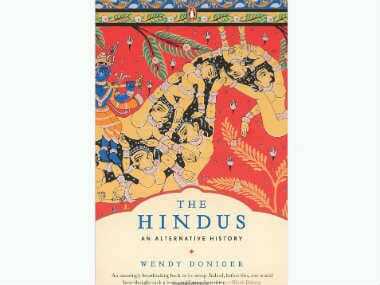 Wendy Doniger has confirmed in an email to Firstpost that the book is being taken out of publication in India. In its 25th year, Penguin Books India has launched its first tranche of eBooks, with over 240 titles including select bestsellers, to give a fillip to the digital book market. Penguin Books India has launched an app for Nokia and iPhone users.